Evaluate media KPIs that affect your brand’s value–and compare it to competitors – so you can maximize reputational impact. 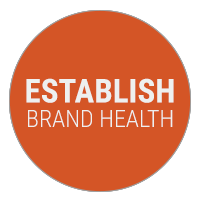 Our analysts work with you to establish a brand health baseline, identify and measure key reputational drivers for your brand and develop benchmark comparisons to illuminate brand performance in the context of sector or macro-environmental trends. Reputational drivers may differ across Canadian markets and around the world. Influencers have different perspectives and customers may react differently based on cultural expectations. 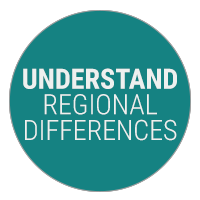 Cision’s global perspective can help you identify and understand regional differences in coverage and attitudes. Cision analysts data mine omni-media, global coverage to inform measurement methodologies, such as reach, PR Recall™ and sentiment. 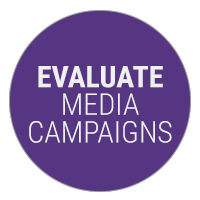 These measurements produce superior competitive and historical benchmarks that allow organizations to better evaluate media campaigns. 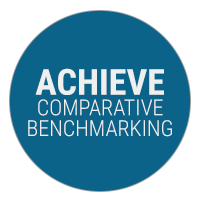 Our services help organizations achieve sustainable, ongoing historical comparative benchmarking. A consistent and trustworthy voice for an unbiased comparison can be delivered through periodic reports and briefings, as well as through updated digital dashboards.